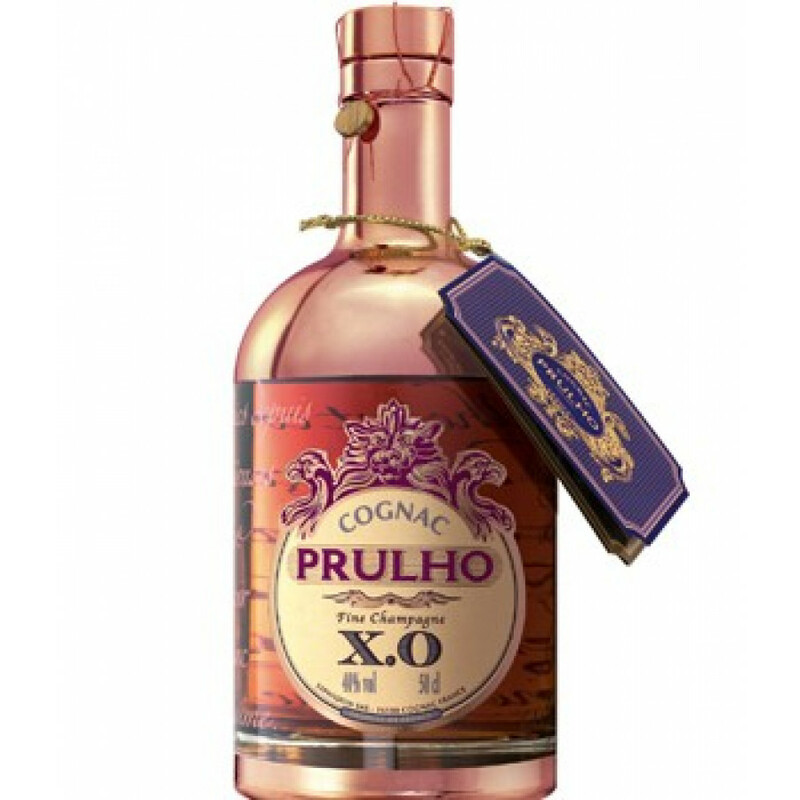 This Cognac Prulho XO, part of the Eclat range, is aged about 6 years, and its eaux-de-vie come from the Fine Champagne region, Grande and Petite Champagne. Eye: Old golden color. Nose: Some fruits, vanilla and a balance between oak and more fruits. Palate: In the mouth, an elegant force, but smooth. A vanilla fragrance and balance between fruit and wood, typical of old Cognacs.